Official unveils took place during the second intermission of the NHL Winter Classic at Citi Field in New York City. The men’s roster includes 15 players with NHL experience, led by Brian Gionta (Rochester, N.Y.), who will serve as team captain of the 2018 U.S. Olympic Men’s Ice Hockey Team. Gionta has played 1,006 regular-season games and captained both the Montreal Canadiens and Buffalo Sabres in his career. He is the lone player on the U.S. roster with Olympic experience, having played for Team USA in 2006. The U.S. has won 11 medals in the Olympic Winter Games, including gold in 1960 and 1980. The opening game for the U.S. men in the in the 2018 Olympic Winter Games is set for Feb. 14 against Slovenia. The women’s roster features 23 players, including 10 returning Olympians and six two-time Olympians (2010, 2014) in Kacey Bellamy (Westfield, Mass. ), captain Meghan Duggan (Danvers, Mass. ), Hilary Knight (Sun Valley, Idaho), Jocelyne Lamoureux-Davidson (Grand Forks, N.D.), Monique Lamoureux-Morando (Grand Forks, N.D.) and Gigi Marvin (Warroad, Minn.). The U.S. has medaled in all five Olympic Winter Games since women’s ice hockey was introduced in 1998, including gold in that inaugural year. The U.S. women open Olympic play on Feb. 11 against Finland. The 17-player sled roster includes 10 players with Paralympic experience, led by captain Josh Pauls (Green Brook, N.J.), alternate captains Declan Farmer (Tampa, Fla.) and Nikko Landeros (Johnstown, Colo.) and goaltender Steve Cash (Overland, Mo.). 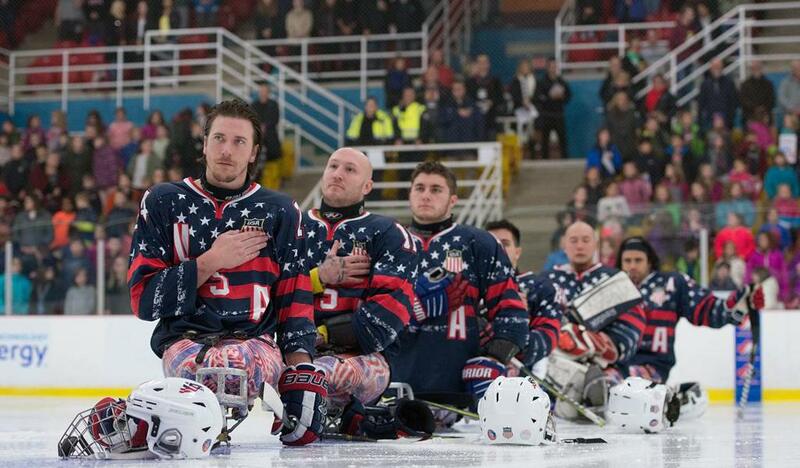 All four were members of the gold medal-winning 2014 Paralympic Sled Hockey Team. 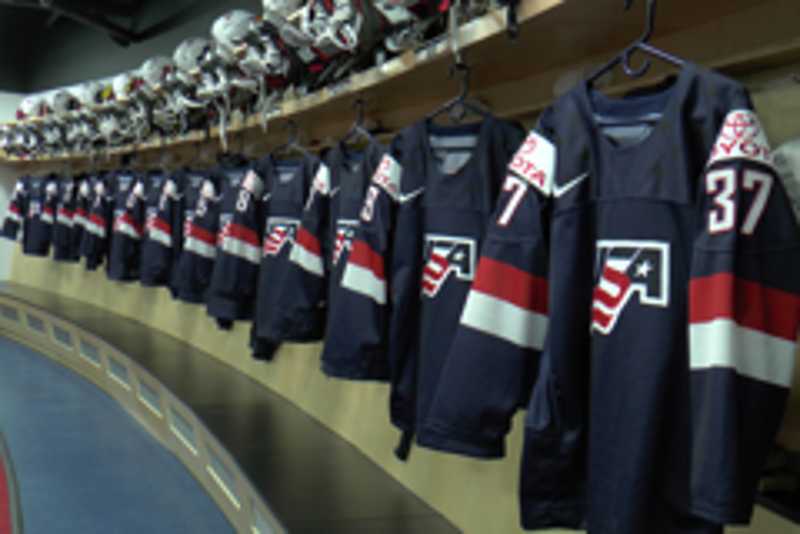 NOTES: The selection of the U.S. Olympic Men’s and Women's Ice Hockey Team is subject to the approval of the United States Olympic Committee . . . 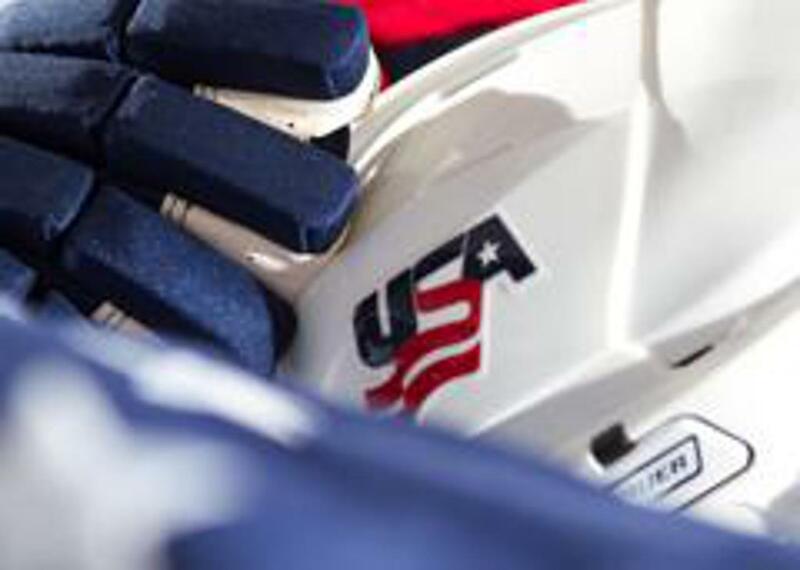 The selection of the U.S. Paralympic Sled Hockey Team is subject to the approval of the U.S. Paralympics … Two additional goaltenders will be named to the U.S. Olympic Men’s Ice Hockey roster by mid-January … USA Hockey’s international council, chaired by Gavin Regan (Potsdam, N.Y.), vice president of USA Hockey, has oversight responsibilities for all U.S. national and Olympic/Paralympic teams.